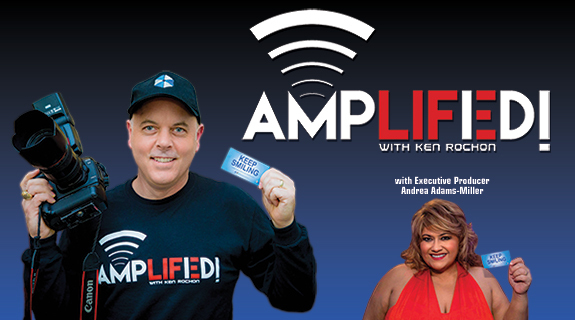 On this weeks episode of Amplified, Ken speaks to the celebrity expert, Clint Arthur. Known for being one of America's most sought-after motivational, inspirational, and entrepreneurial speakers, Clint will share his advice on finding success through local television. Clint Arthur is a Celebrity Entrepreneur and professional speaker who earns more money than 99% of the National Speakers Association. His new book is Speaking Game: How to Make More Money, Have More Fun, Conquer Your Fear of Public Speaking, and Become the Confident & Charismatic Person You’ve Always Wanted To Be.